Microsoft may not announce any new hardware this week at BUILD 2015, but a new tablet could be just around the corner. A new report claims the company will unveil the rumored Surface Pro 4 at an event in mid-May. 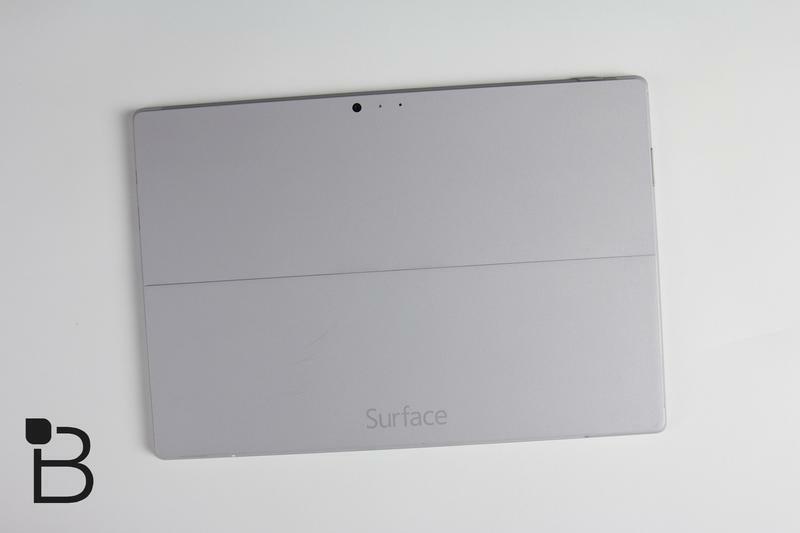 According to SlashGear’s anonymous source, the newest Surface will debut next month. The site notes that it doesn’t have a long history with this particular insider, but it still trusts the information based on recent leaks. Just a few days ago the Surface Pro 4’s specs were spilled in a report from Chinese site 36kr. The upcoming tablet-laptop hybrid is expected to pack a fifth-generation Intel Core processor and a thinner fanless design with “tiny holes” for heat to escape. Otherwise it could be pretty similar to the Surface Pro 3, with the same 12-inch Quad HD display. We’re not sure why Microsoft would announce the Surface Pro 4 just a few weeks after the press assembles for BUILD 2015. Maybe the new device just isn’t ready yet, though it seems unlikely a few weeks could make that big a difference. We’re not totally sold on a May debut for the Surface Pro 4, though that doesn’t mean we aren’t itching to see what Microsoft has planned. Hopefully we’ll learn more soon, though for now we’d treat this rumor with a few grains of salt.